Collect your best user-generated content in email and go Pro! No matter how big or small your company is, or the service or product you provide, you have fans who love what you do. Those customers, ambassadors, brand loyalists—however you like call them—can be amazing providers of social proof for your brand. This means the content they generate—from rave reviews to Instagram posts—can help you stand out and grow. Especially when used in email! 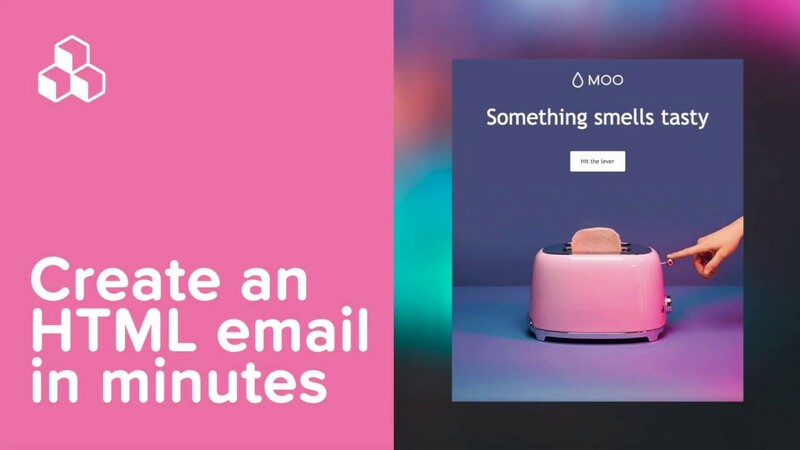 User-generated content in email is being leveraged in increasingly creative ways, and we love to see the variety. Today, let’s see how brands use user-generated content (UGC) in email, and get tips on how you can, too! One of the most common ways brands leverage user-generated content in email is by featuring great reviews. There are tons of ways to do this! Here are some of our favorite ideas. 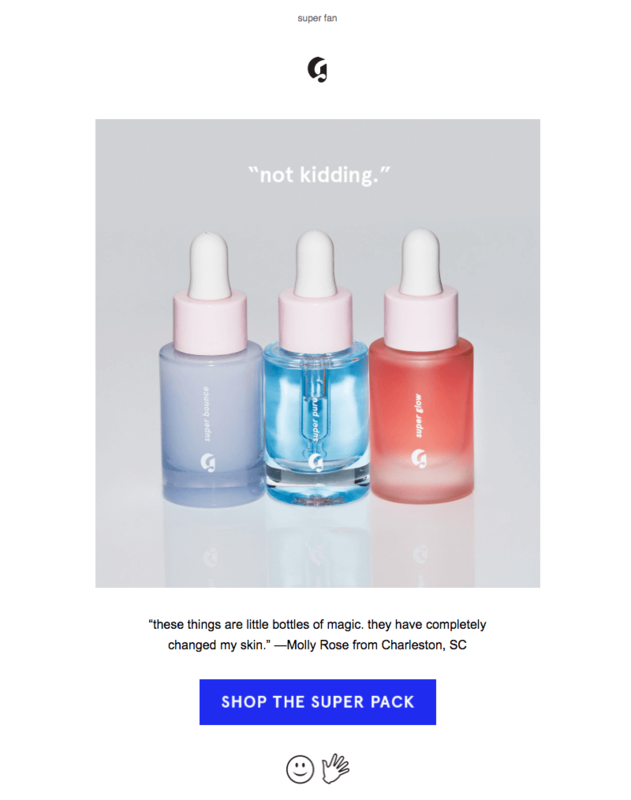 The marketing masterminds at Glossier feature reviews in email frequently, and not in ways you’d necessarily expect. Here’s a recent email with a simple inverse-pyramid layout followed by a user’s compelling review. If you get a review this great—who can complain about a product review with the word “magic”?—it’s probably more impactful on its own, versus in a long email with multiple reviews. Super short emails like this are more likely to be read than longer ones. You can also make sure readers are really getting the message. 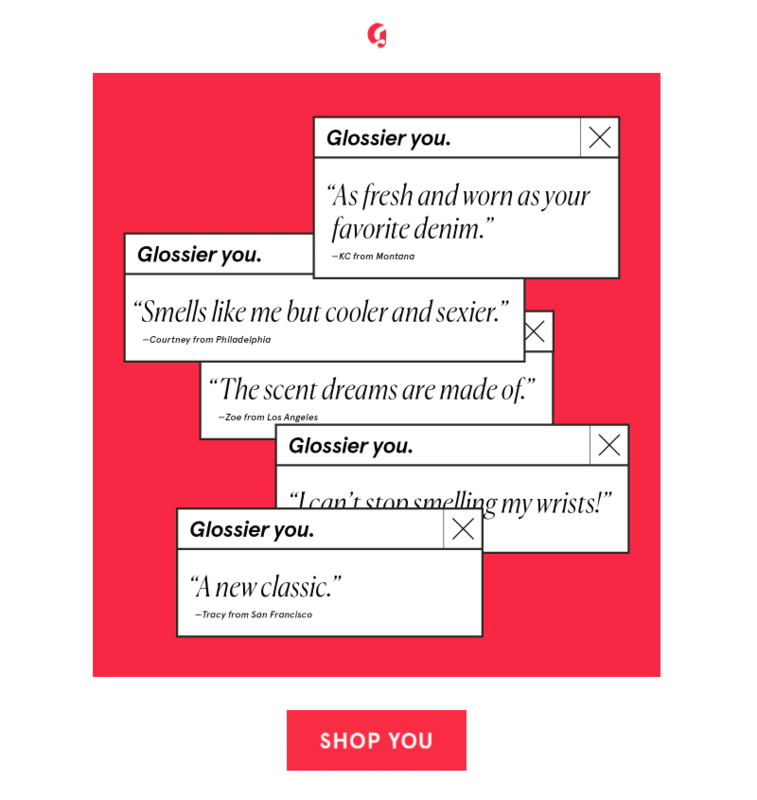 Still, in another creative testimonial-style email, Glossier collaged together users’ feedback in a marketing campaign for the brand’s first fragrance, Glossier You. It’s no easy feat to get customers to buy a perfume online. After all, they can’t smell it through their computers. 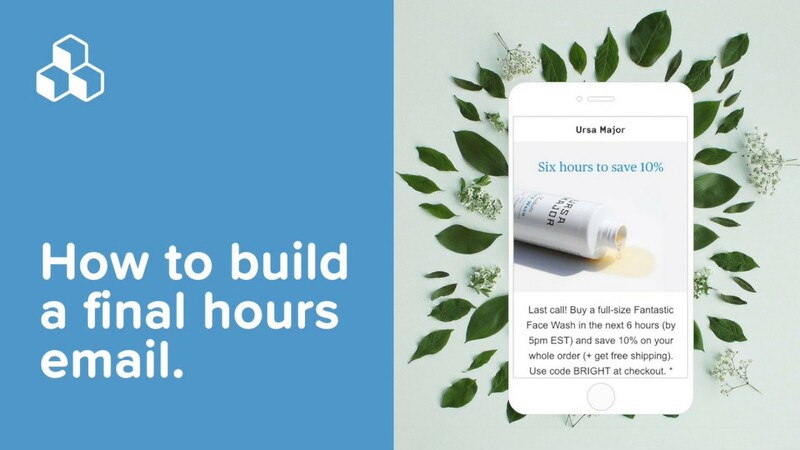 Glossier needs all the social proof it can get to pull this off, and user-generated reviews are powerful! Here’s another review-based email from Coastal, the eyeglasses brand. It’s a lot longer and less flashier than the Glossier emails. 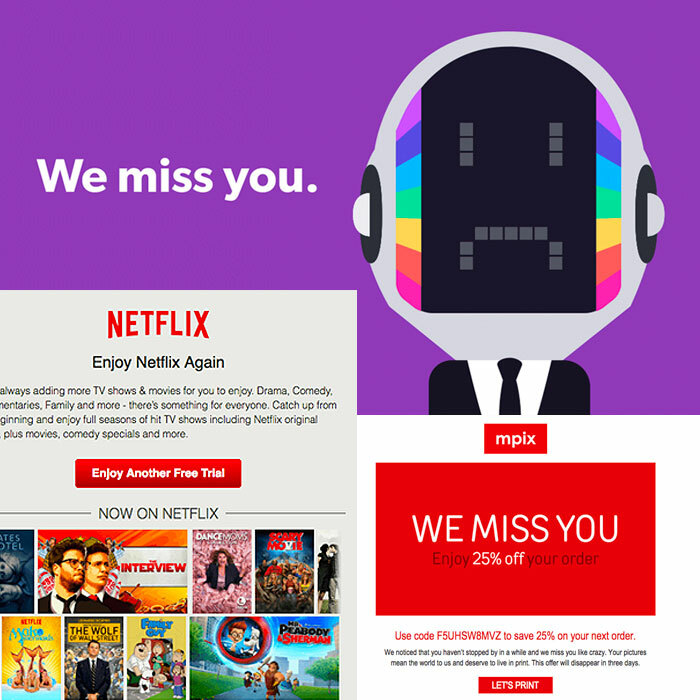 Instead of featuring one product, the brand shows reviews of multiple frame types. 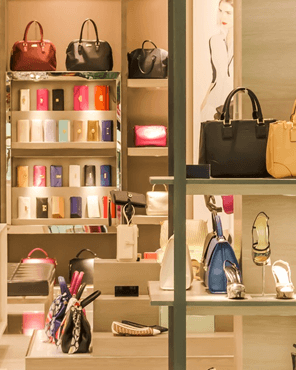 You don’t have to curate user-generated content based on products alone. Instead, you can curate by reviews. And not just by the best reviews, but by the funniest ones! This is what Brooklinen does in this clever LOL-worthy review-driven email. Another way to use user-generated content in email is to check out the data you have. What’s always selling out, or being clicked on, or being shared? Use the data you already track to share what other customers love. This email from Madewell incorporates three types of UGC. First, it features a best-selling sweatshirt. Second, it includes reviews of the sweater. And third, there’s also a content block with a customer’s Instagram snap, encouraging customers to share their own images with a hashtag. Society6 sells art. They could tell you which art is a best seller. But instead, this email points out which art is most liked on Instagram. Why? Likely because the objective of this email is to generate an uptick in followers online (vs. strictly to sell art). UGC can be used in multiple ways, and showing “likes” is an example of how the process can be used to drive readers to social media account(s). 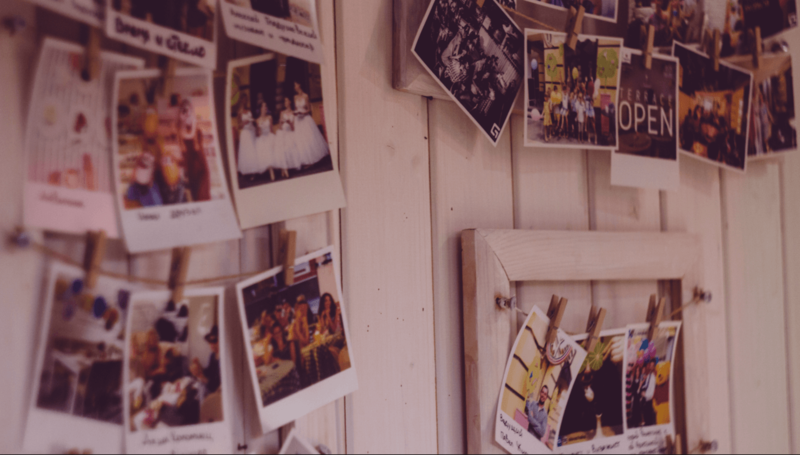 Instagram photos posted by customers—ones that @-tag your brand, use a brand hashtag, or tag your company/store location—are popular sources of user-generated content in email. That’s because Instagram is teeming with beautiful images of your product/service/store, all taken by loyal customers! The social proof doesn’t get better than that. Are there rules about sharing user-generated pictures and posts? Social media is changing and evolving all the time. It’s surprisingly difficult to find agreed-upon rules for sharing user-generated content. We’re not experts, so you may want to consult with your lawyer or legal team about using UGC. From what we can observe, in most cases, brands are almost always sure to give credit. It might also be wise to make sure the user’s account is public, so you know the published image is already available to everyone for viewing. Or, make sure to ask permission, which multiple sources indicate is a best practice and a way to be in compliance with rights management. Just do your due diligence when it comes to legal research first! We love this color-driven photo block grid from shoe brand Allbirds. Curated by users who wear a specific color of shoe—Natural White—the email showcases three beautiful Instagram posts, giving credit to each user. 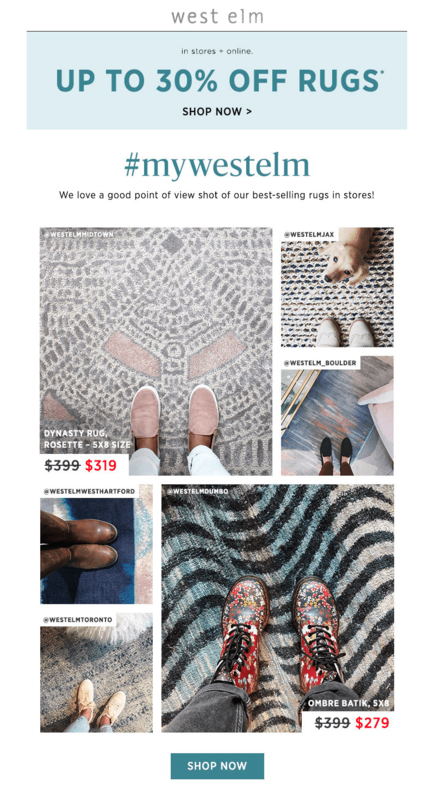 When West Elm promoted a recent sale on rugs, UGC from Instagram made a darling from-where-I-stand photo gallery. Instead of tagging images with the photographer’s username, the tags are store locations. User-generated content in email is a powerful tool for any brand! 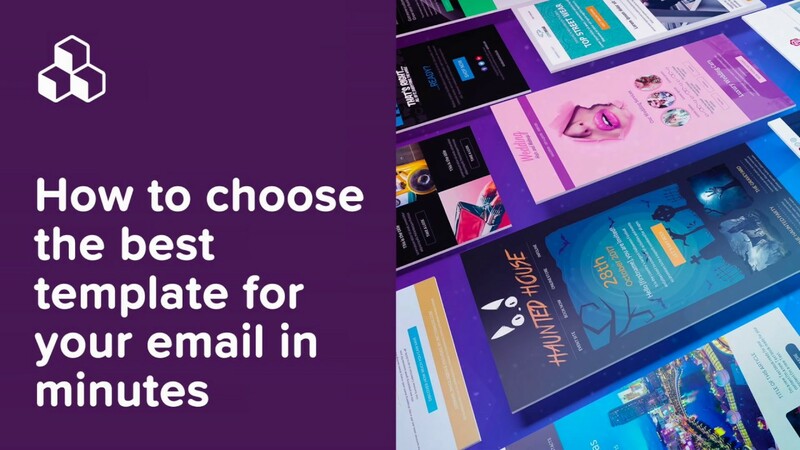 But it really helps to make sure that UGC-driven email is also beautifully designed. Go ahead and design your own UGC email in our easy-to-use, drag-n-drop BEE editor in minutes. No HTML knowledge is required, plus your email will be mobile responsive. 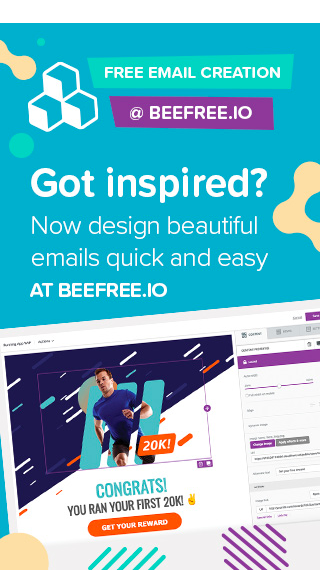 Sign-up for a BEE Pro free trial and you’ll be on your way!